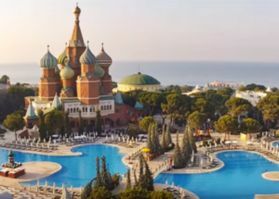 Summer is here and you may think what to do during your holiday, there are so many places to visit, so many experiences to try, but what about some exotic destinations? What about relaxing on a large beach while listening the sea waves after a good swim? Sounds great, right? So here is an useful list of islands in Europe you should consider when you will plan your summer vacation. 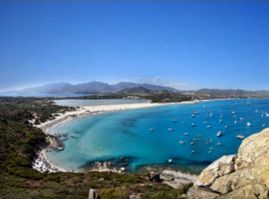 1.Sardinia, Italy, is perfect for a brilliant Italian break, far away from the stress of the city. Not only you will find here one of the Mediterranean most attractive beaches, but the restaurants and the events nearby will make you come back. 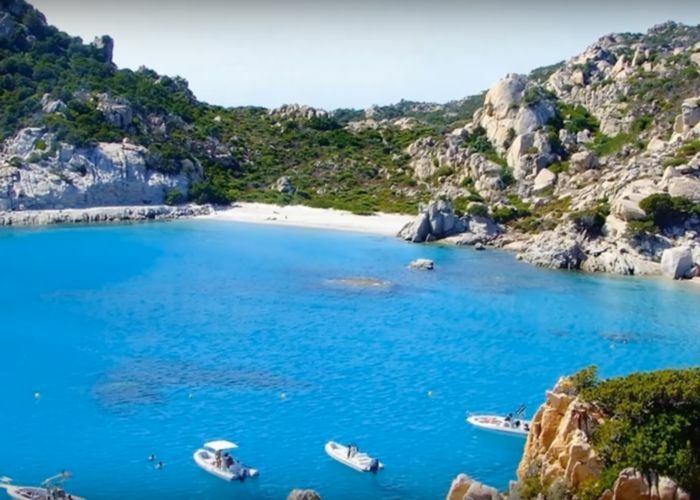 The seafood here is delicious, but there are more many reasons why you will love Sardinia: magnificent landscapes of the granite interior, the bizarre remnants of Sardinia’s ancient culture and the Roman ruins. 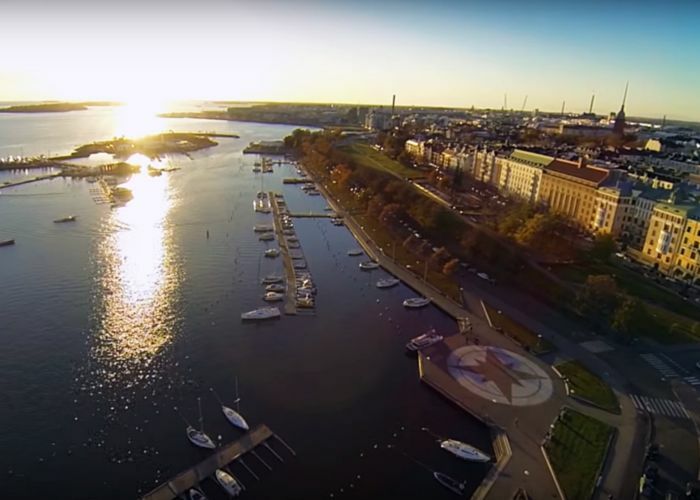 The urban area of Helsinki offers a great variety of cultural, historical and outdoor attractions to visit and explore. Built in a Neoclassical style, the center of this city has wide beautiful streets and boulevards and many sites for nature lovers, like parks and public gardens. You can explore all of them on foot or on a bike and it is a destination for all ages. Here are some great ideas of sightseeing you must visit during your trip in Helsinki. 1.The National Museum of Finland is perfect for history lovers. It presents Finnish history from prehistoric times to the present, with large collections of archaeological finds. It is also provided with a workshop, that is an interactive exhibition for children and adults, where everyone can learn more about Finland history. 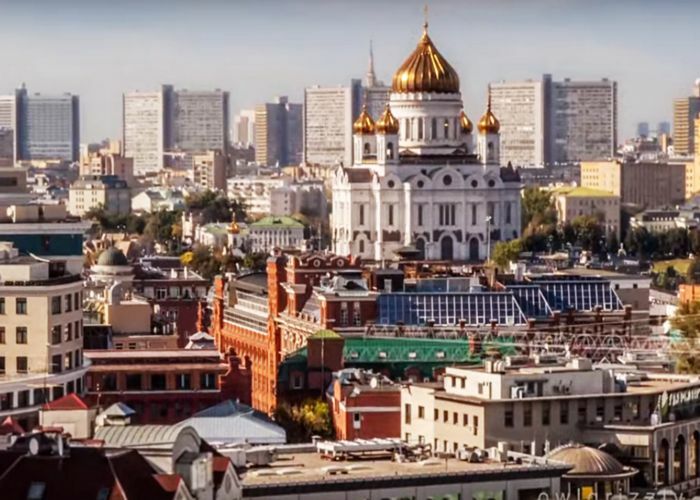 The unique atmosphere of Moscow is due the historical and contemporary mixture of architecture, culture and interesting attractions. As a tourist, you won’t have time to get bored. So many cultural activities you can get involved in, so many places for shopping, relaxing, taking amazing photos and admiring the most popular landmarks, like the Kremlin or the Red Square. So first of all, go to visit the Kremlin, the most ancient part of the city and the most important symbol of what Moscow was once. It is both a cultural attraction, but also the residence of the president of Russia. For tourists, there are many organized tours of this site, that shows you popular museums, like the Armory Chamber and Archaeology of the Moscow Kremlin and churches like Cathedral of the Archangel and Cathedral of the Assumption. This magical meeting place of East and West is one of the culturally richest lands and the 5h most visited city in the world. 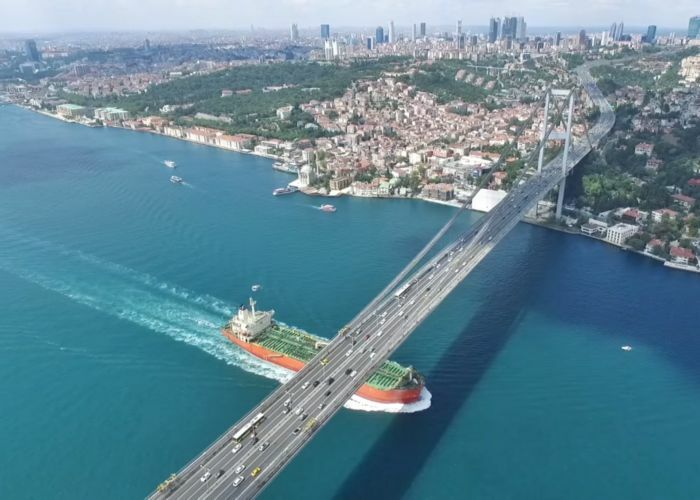 The location of Turkey’s largest city, at the crossroads of Europe and Asia, is a big reason for its popularity as a destination. Coveted by empires across the centuries, Istanbul is one of the world’s great metropolises. The city is liberally scattered with glorious remnants of its long and illustrious history, and the sightseeing here will impress even the most monument-weary visitor. One of the most popular holiday destinations in the world, Tenerife is the largest of the Spain’s Canary Islands, home for Teide Mountain, which is among the world’s largest volcanoes. The island is known for its amazing volcanic landscapes, completed by yellow and black sanded beaches. The luxurious resorts and restaurants from here are the main reason why this place attracts so many tourists yearly. 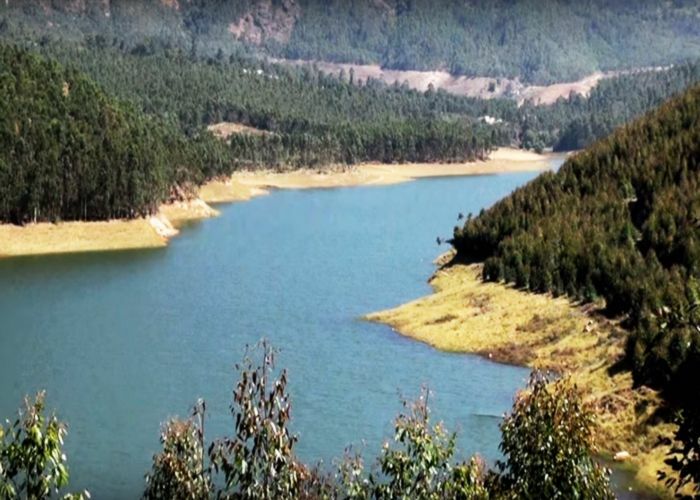 Most of them come here for relaxation, water sports and for the party atmosphere. Tenerife offers so many opportunities of spending a great time there. The climate is warm all year-round, so this place is perfect whenever you want to escape the bad weather and treat yourself with a luxurious vacation. 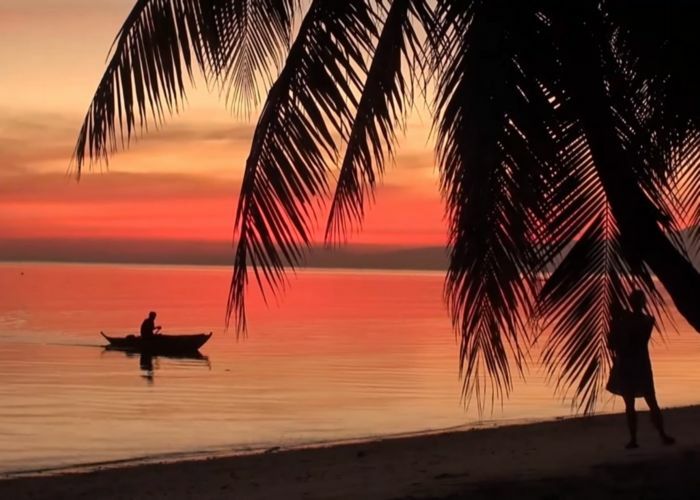 With a magical vibe attached to it, the Siquijor Island is a Filipino paradise which can offer one of the most relaxing vacations you’ll ever be in. Full of legends and intriguing myths this island’s history and culture will appeal to the curious ones with stories about witchcraft (mangkukulam – healers, potions and healing rituals) and the rise of the island itself from the depth of the ocean. Legend has it that Siquijor rose from the sea during an incredible thunder storm and the numerous fossils and shells found in Mount Bandila-an are seen as evidence for this theory. Legends and myths aside, the most popular “healing practice” around here consists now in a cocktail and a deckchair at one of the many wonderful beach resorts on the island. The main regions to visit are Larena, Lazi, San Juan and Siquijor Town. Wonderful beaches, lush jungles and sparkling waterfalls create one of the most alluring landscape that one could admire from the balcony of their five star hotel room in an incredible resort, after a long day running around world-class shops and gourmet restaurants. This is Puerto Vallarta, the tropical wonderand found in Mexico. 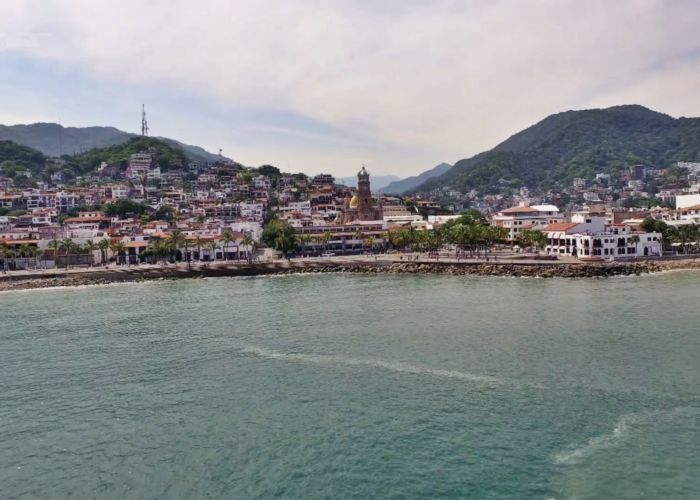 Perfect for a romantic trip, Puerto Vallarta is known for its tropical wet and dry climate (rainy summers and relatively dry winters). The ideal time for a trip here is November to April, during the dry season. But no matter what time you decide to visit Puerto Vallarta, the water is most likely going to be warm. The residents of Puerto Vallarta are very friendly and generally willing to help with directions and other requests. Start a new adventure, this time by choosing to visit India. Maybe you don’t know much about this, but there are many interesting activities here, full of adventure and adrenaline. 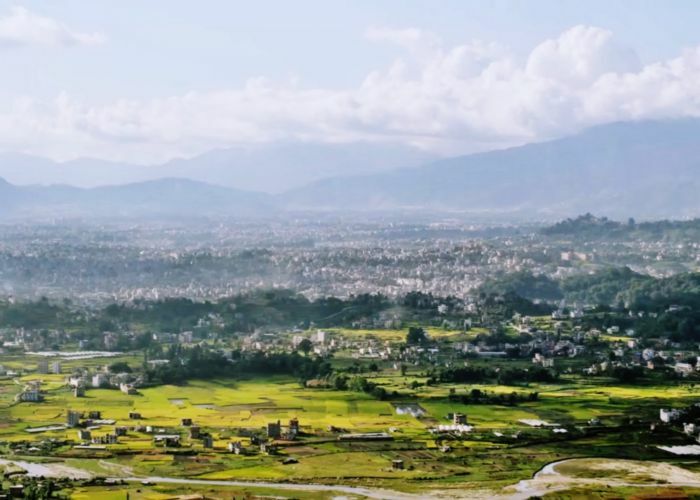 Beside their unique culture and habits, you can discover that, for the courageous ones, there are some great challenging destinations that will make their trip more vibrant and cheerful. 1.Manali-Leh Highway is a very popular route passing through mountains and villages, where people kept their simple lifestyle and continue to have their own small businesses. You can admire all of them and get lost in the nature, having an adventurous and relaxing experience at the same time. As a travel lover, you surely get excited about those destinations that show you something different, something that you don’t see everyday. There are many people attracted especially by curiosities, by unusual places, buildings or land forms. What about visiting the most colorful destinations in the world? Imagine how much positive energy you get and what amazing pictures you can take! 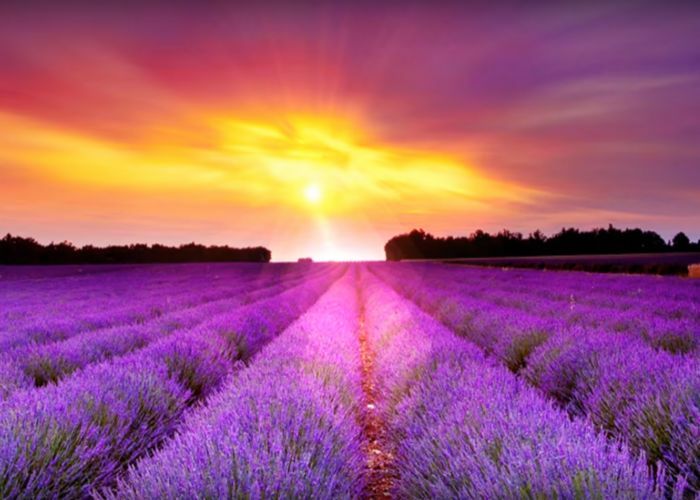 Here are some of the most impressing colorful places in the world, don’t miss them them if you arrive nearby. 1.Kawachi Fuji Garden, Japan. It is situated in Kitakyushu city, being popular due to the Wisteria Tunnel, with purple flowers falling from the trees over the visitors’ alley. The garden is also home for 150 trees, separated on 22 different species and the best period they are worth visiting is April and May, when it is held the annual Wisteria Festival. 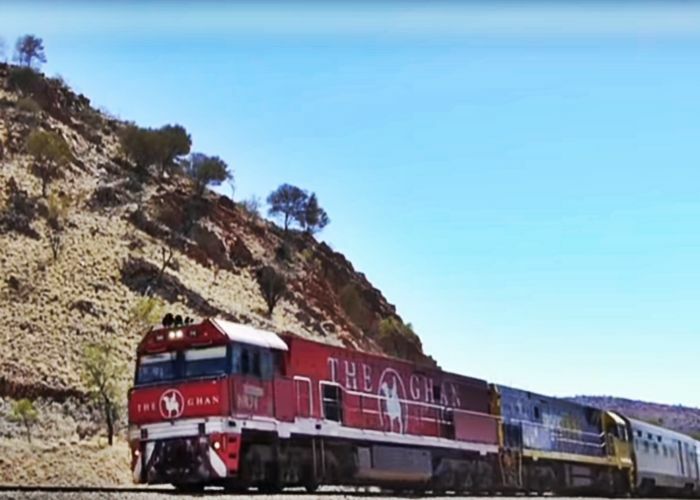 Your next trip may be a memorable one if you choose to visit Australia with the legendary Ghan, a train that leads you the the heart of the country and promises an unique tour to parts of Australia no other holiday can come close to. Here is the perfect balance of adventure and comfort, while you admire the best views and enjoy the train services. It is provided with lounges, restaurants and power vans, offering the best journey you will remember for a lifetime. The train stops in different cities of the country, where you can make short tours and visit the main attractions. Considering that the journey starts in Darwin, you should enjoy this opportunity and go to see the luxuriant Botanical Gardens, the Chinese Temple and the Darwin Aviation Museum. Or if you want something more adventurous, join a cruise on East Alligator River, where an Aboriginal guide will give you interesting information about their local mythology and culture. 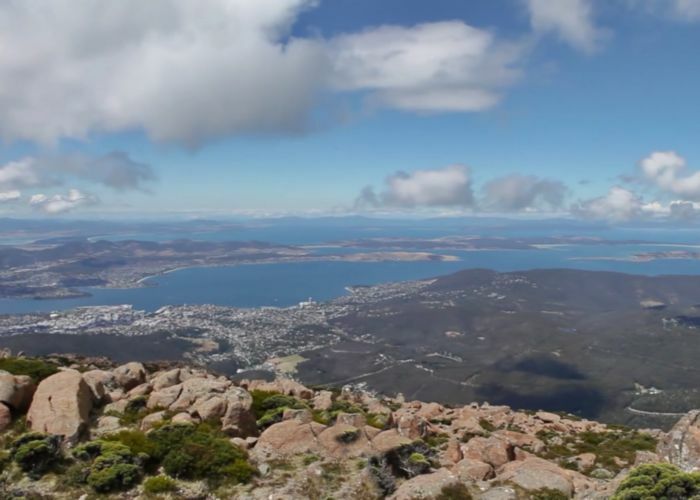 240 km away from Australia, the wild Tasmania is an archipelago of over 300 islands, occupying a surface of 68,401 km2 . Over 40% of the island is a protected national park, home to the rarest animals, birds, insects and plants.